Clean Carfax with no accidents! 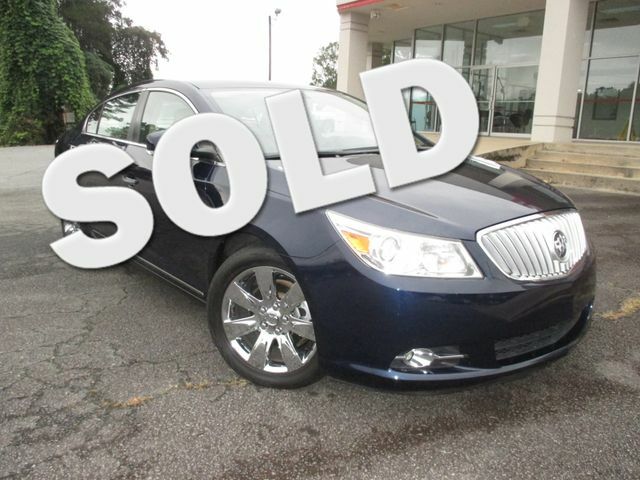 This Lacrosse has the CXS package and is loaded with 18" chrome wheels, comfort & convenience package 1 and 2, driver confidence package, entertainment package with harman/kardon 384 watt 11 speaker system, heated and cooled seats and heated steering wheel. It also has bluetooth for phone and head-up display. Stop by and test drive this beautiful midnight blue metallic with cocoa/cashmere leather Lacrosse.We are a family owned business and have been selling cars and trucks here in Canton for over 70 years. We offer sales, service, parts and financing to handle all your automotive needs.